Stay Inn i Varanasi, Indien: Reservér nu! we will take 1 night payment if the group will cancel the booking . When the Guest arrive, we will take at least two nights advance if the guest is stays for a longer days. The motive is to provide a safe and hygienic Stay to the guests from around the world. 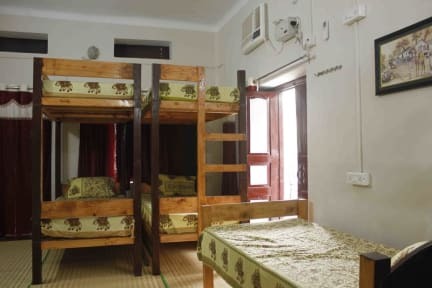 That is why the 'Stay Inn' is formed in the most ancient city Varanasi right near the bank of holy ''Ganges River''.